Blue Lagoon , Tanjung Jepun Point Locatedat Padang Bai which belong to Village Manggis Karangasem-Bali and it will take approx 1 Hour 45 minutes from south of Bali depending on traffic conditions of that day . 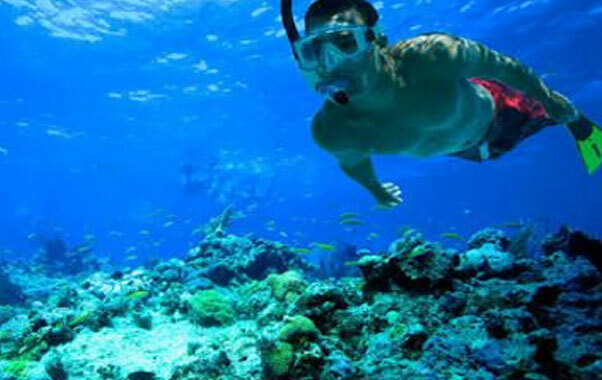 At Beginning we will Pick you up from your Hotel ​with fitting size of the Snorkeling equipment before departure ​and drive you to the Snorkeling Location. 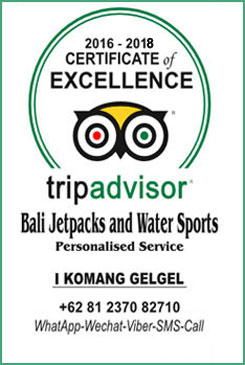 After Reach the Location than you will be taken in to the Traditional Local Boat and Drive you in to two different Point which is : ​Tanjung Jepun and ​Blue Lagoon​. 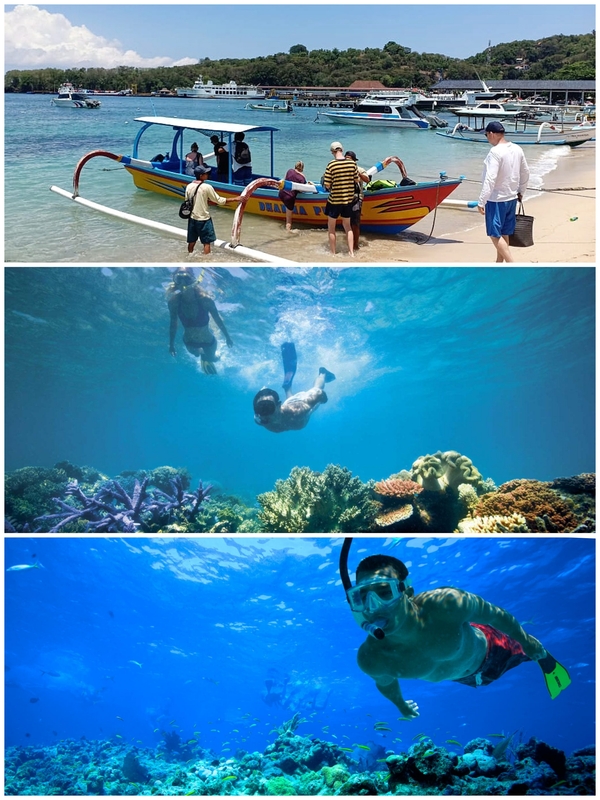 Snorkeling Trip will be last for up to 2 Hours for the both area mentioned . Public Open Shower and Toilet will provided after snorkeling at the Puri Rai Bar & Restaurant which is located beside of the beach. • ​TOWEL​ , Sea Sickness Tablet / Medicine For Your Own Needed and Any Light food as Crackers ,Candy ,Bread etc. • Towel • Sea Sickness Tablet / Medicine For Your Own Needed and Any Light food as Crackers ,Candy ,Bread etc. 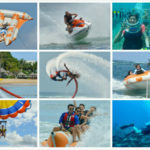 •​ CANCELATION Fees will apply to the Clients after made the reservation if somehow clients cancel the Trip and CANCELLATION which made by Clients at least 48Hours before the start of the activities will Charges USD 10/person and The Down Payment USD 20 / PERSON which clients has paid will only get Refund USD 10 / PERSON to you by our side !